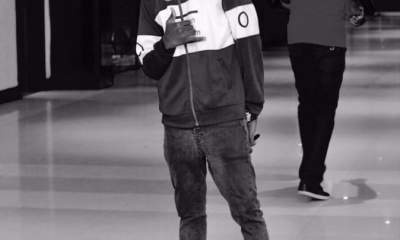 Mr Eazi Reveals He Wants To Get Married Soon! Mr Eazi, Nigerian superstar who officially got into the limelight with his smashing hit song “Anointing” which featured Sarkodie has revealed his intentions of settling down very soon. This revelation came when a fan asked him when he will soon be having his wedding. According to Mr Eazi, he thought about it just this morning. 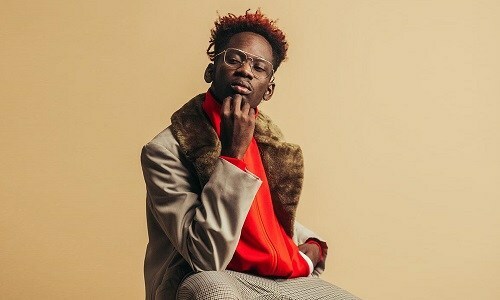 Mr Eazi is currently dating Temi Otedola, daughter of Nigerian Billionaire Femi Otedola, a Nigerian businessman, entrepreneur, philanthropist, and chairman of Forte Oil PLC, an importer of fuel products.